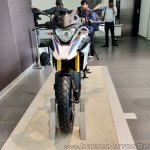 BMW Motorrad India will commence shipments of the BMW G 310 GS and the G 310 R in India from next week. 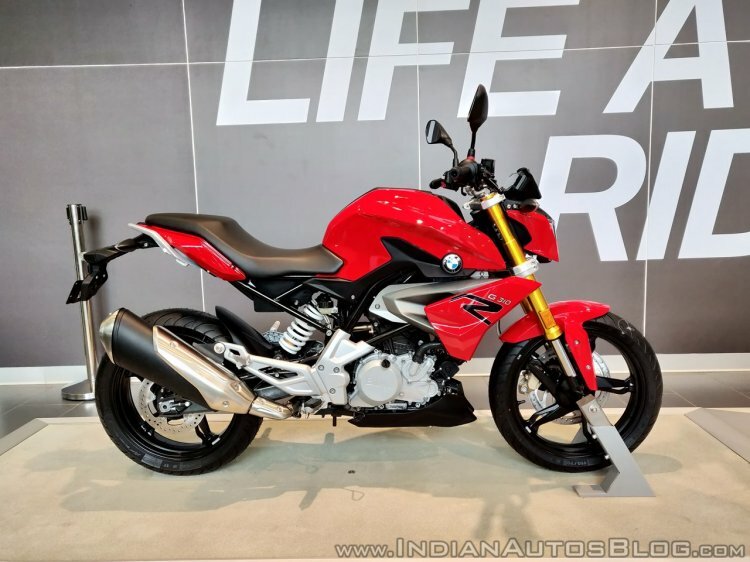 The BMW G 310 R costs INR 2.99 lakh while the GS costs INR 3.49 lakh (both prices are ex-showroom Delhi). The BMW G 310 GS costs INR 3.49 lakh (ex-showroom Delhi). 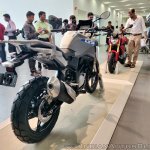 The bike rivals the Kawasaki Versys-X 300 and Royal Enfield Himalayan. 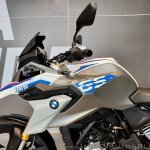 The deliveries for the BMW G 310 R and the BMW G 310 GS will begin in the next ten days. 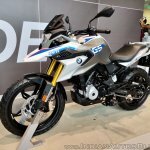 BMW has revealed a good response for the BMW G 310 R and the G 310 GS, as the bikes have garnered over 1,000 bookings since the company commenced pre-bookings for the motorcycles. 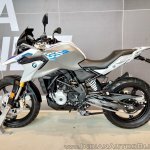 The G 310 GS has received more bookings as compared to the naked roadster, reveals BMW. With Kawasaki India dropping a bombshell yesterday, pricing the Ninja 300 at INR 2.98 lakh (ex-showroom), it remains to be seen if it has an immediate impact on the bookings of the Beemers. 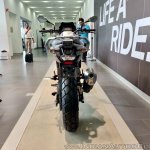 The BMW G 310 R rivals the KTM 390 Duke, while the BMW G 310 GS competes with the Kawasaki Versys-X 300 and Royal Enfield Himalayan. 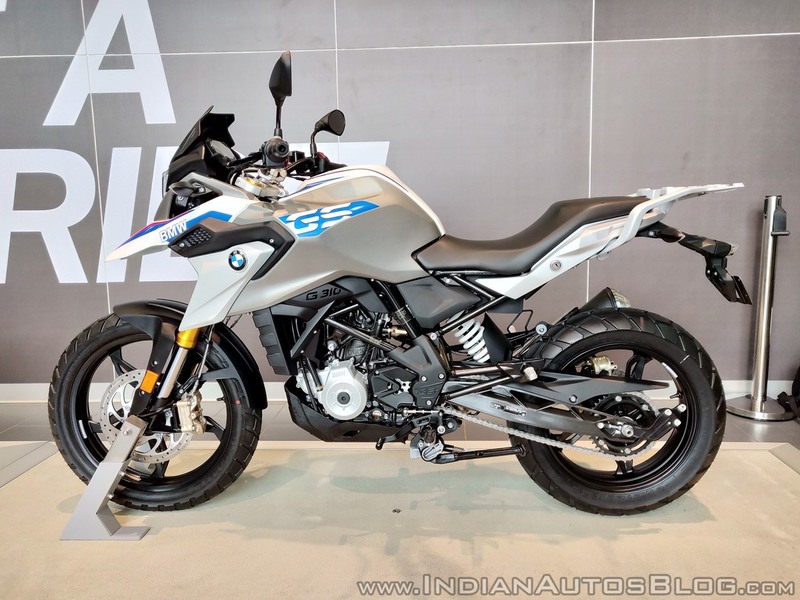 The G 310 twins are engineered and designed by BMW Motorrad in Munich, Germany; whereas TVS manufactures the motorcycles at its Hosur plant in Tamil Nadu. 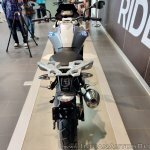 While both the bikes share the engine, chassis, and wheels, the GS gains a semi-fairing with short windscreen, long-travel suspension, and a 19-inch front wheel. The BMW G 310 twins source power from a 313 cc, 4-valve, liquid-cooled engine with fuel injection, which produces a maximum power of 34 hp at 9,500 rpm along with a peak torque of 28 Nm at 7,500 rpm, mated to a 6-speed transmission with a final chain drive. While the BMW G 310 R sprints to a top speed of 145 kph, the GS gets top-speed of 143 kph. On the other hand, the BMW G 310 GS tips the scales at 169.5 kg, while the G 310 R has a kerb weight of 158.5 kg. 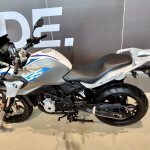 The BMW G 310 R is priced at INR 2.99 lakh (ex-showroom Delhi). The bike rivals the KTM 390 Duke. 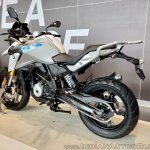 The BMW G 310 GS gets suspension travel of 180 mm on it's 41 mm USD front forks and rear mono-shock, while the BMW G 310 R features wheel travel of 140 mm and 131 mm at front and back respectively. 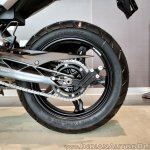 The USD forks on the GS are slightly different as compared to the G 310 R with a spindle offset for the front suspension axle. Anchorage on the BMW G 310 twins comes from disc brakes at both the ends with standard ABS.